Moringa leaves are rich in many important nutrients, including protein, vitamin B6, vitamin C, riboflavin and iron. Moringa oleifera is rich in various antioxidants, including quercetin and chlorogenic acid. Moringa leaf powder can increase blood antioxidant levels. Moringa leaves may lead to reduced blood sugar levels, but more research is needed before any solid recommendations can be made. In animal and test-tube studies, Moringa oleifera has been shown to have anti-inflammatory properties. Moringa oleifera can lower your cholesterol levels, potentially reducing the risk of heart disease. Animal studies suggest that Moringa oleifera may protect against arsenic toxicity. 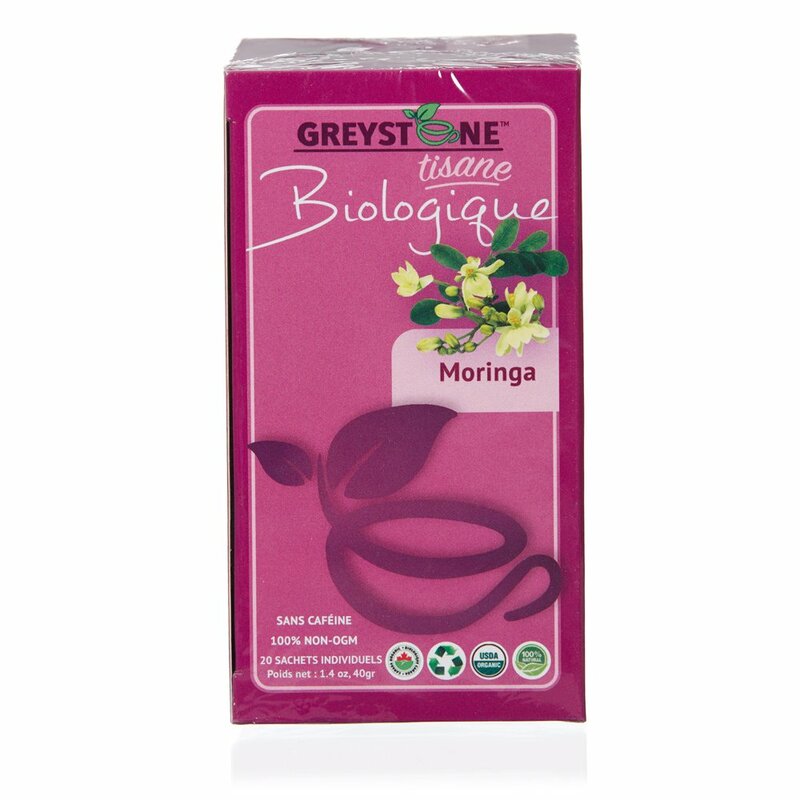 Romon Nature Tisane Digestion Nature Bio - NOW 20% FREE Herbal tea 24 sachets instead of 20 sachets!